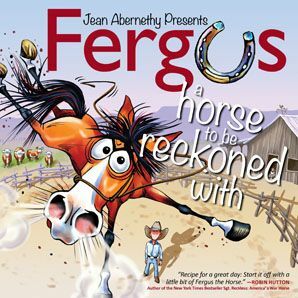 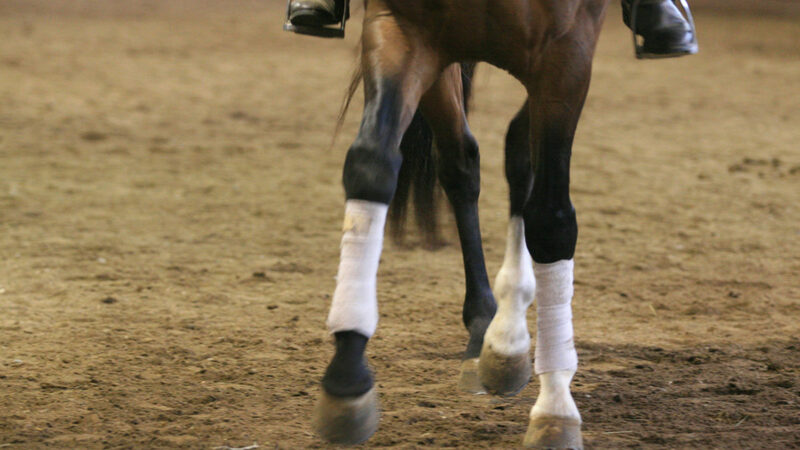 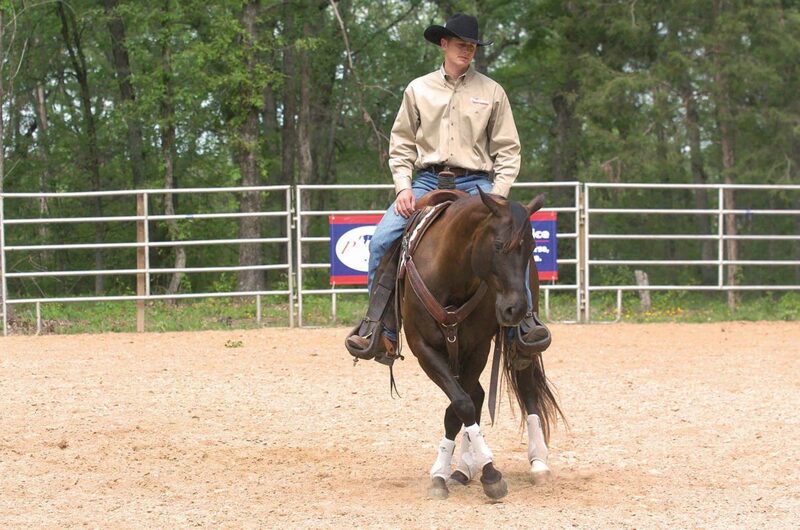 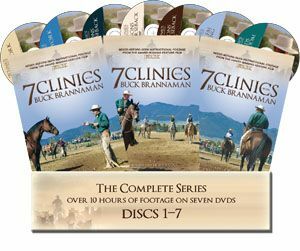 Here at TSB, we are great fans of Dr. Joyce Harman’s books and DVDs on English and Western saddle-fit. 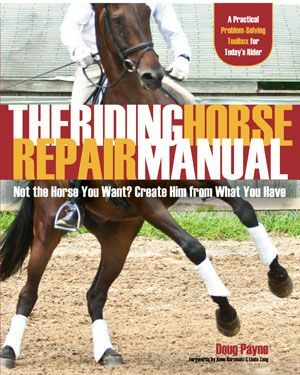 We feel that more conscientious attention to saddle fitting by all riders, regardless of riding level or discipline, would ensure happier, healthier, better performing horses the world over. 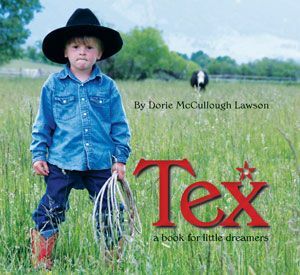 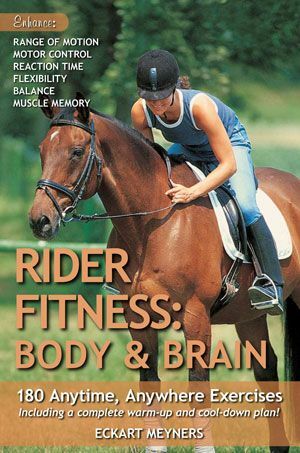 You can read the entire review in the September 2012 issue of Horse Journal, and you can order THE HORSE’S PAIN-FREE BACK AND SADDLE-FIT BOOK, as well as Dr. Harman’s other saddle-fitting book and DVDs, at the TSB online bookstore, where shipping in the US is always FREE. 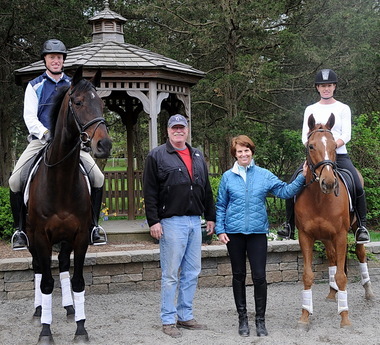 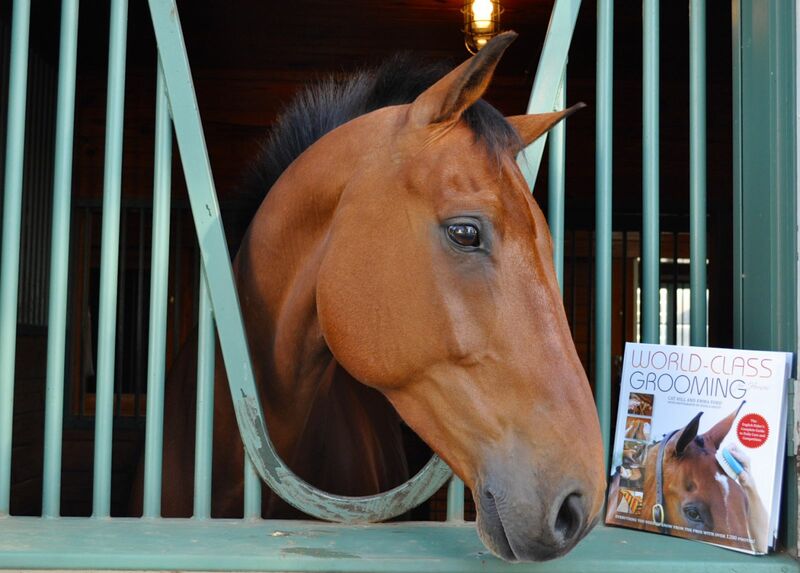 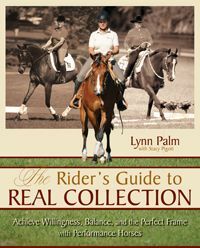 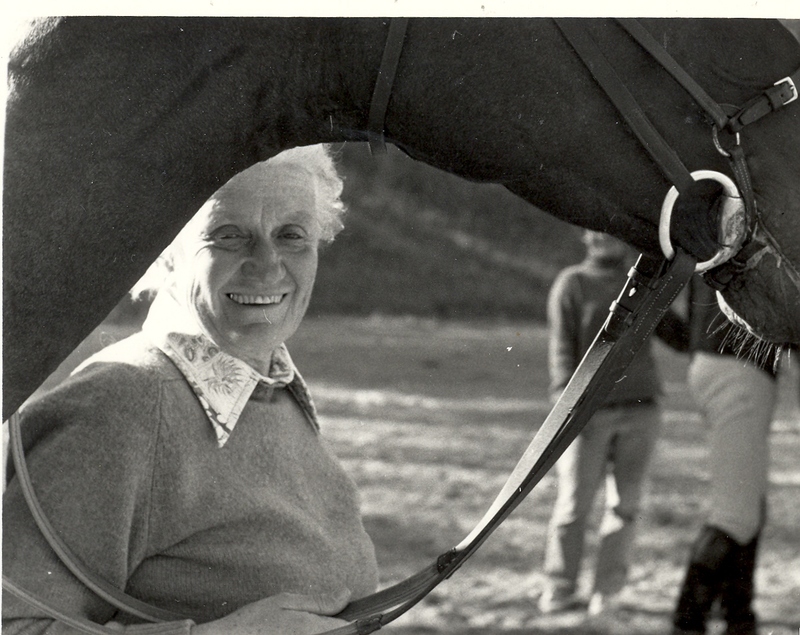 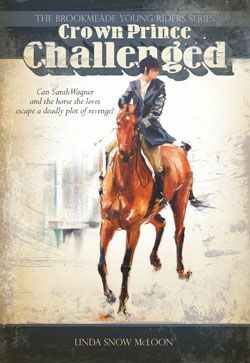 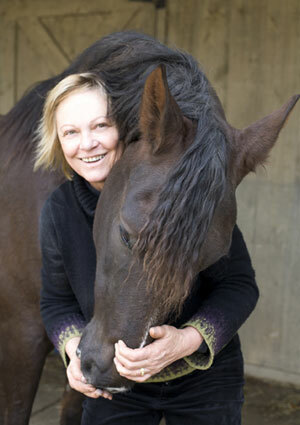 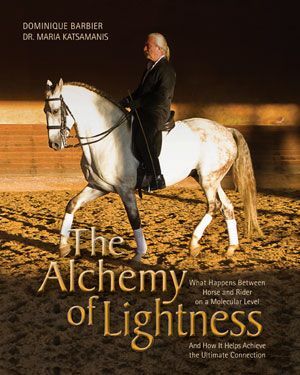 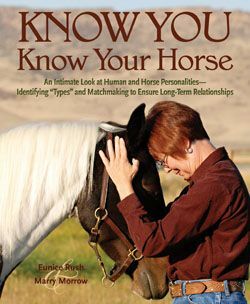 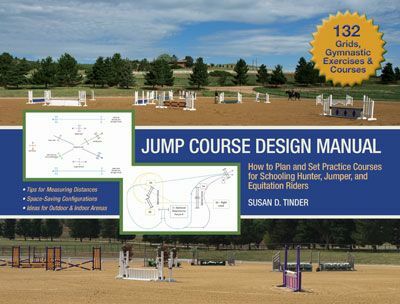 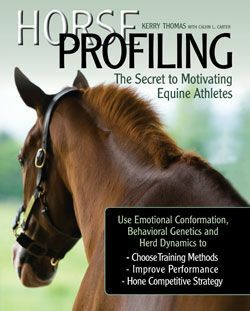 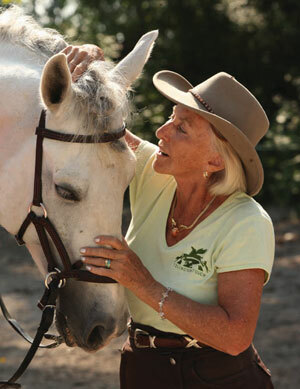 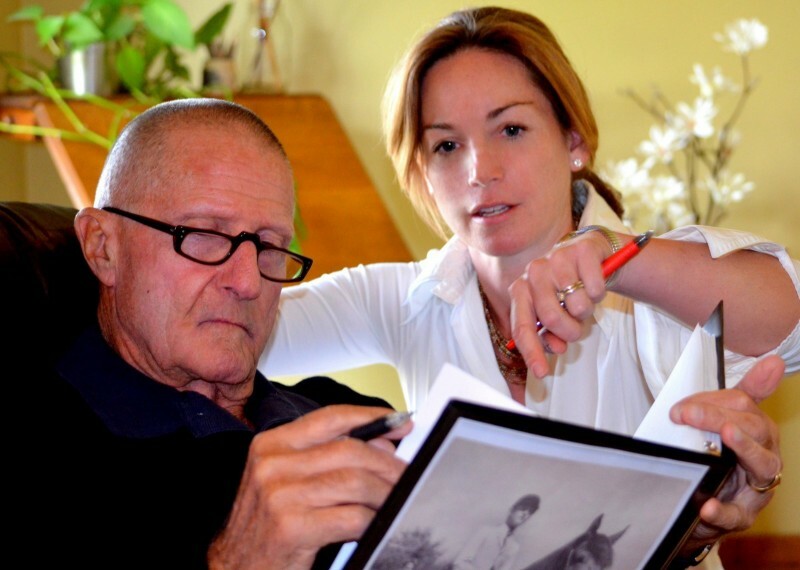 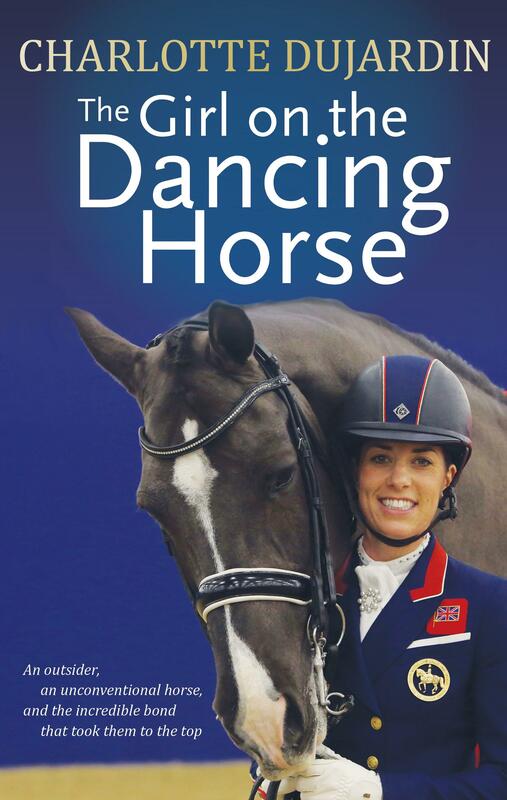 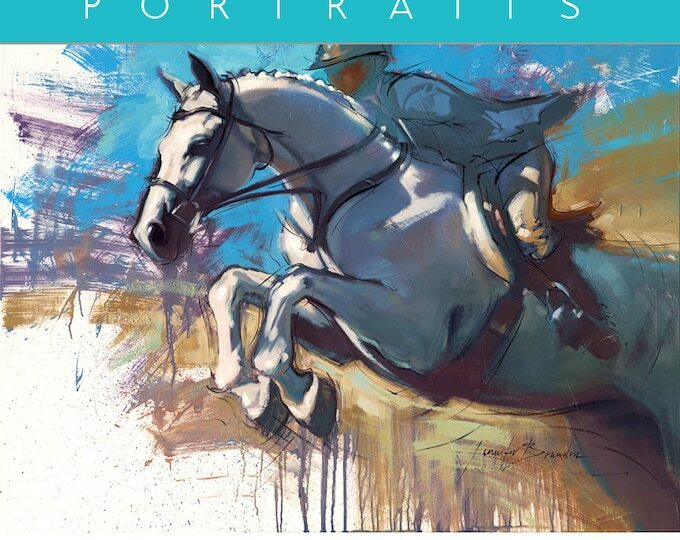 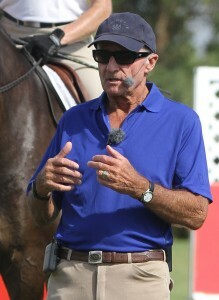 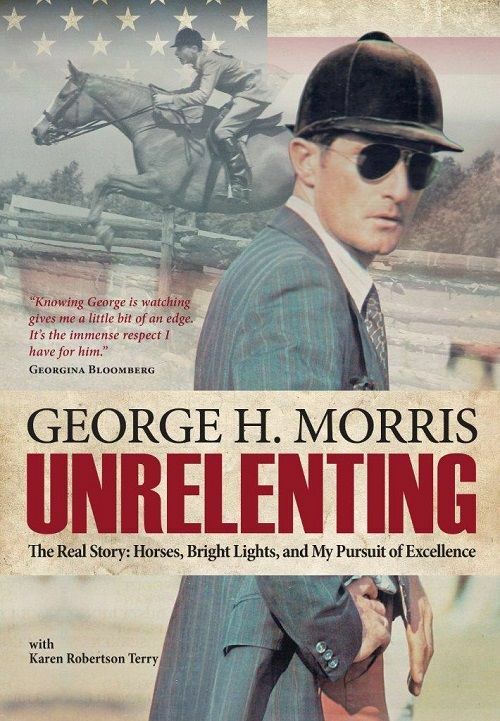 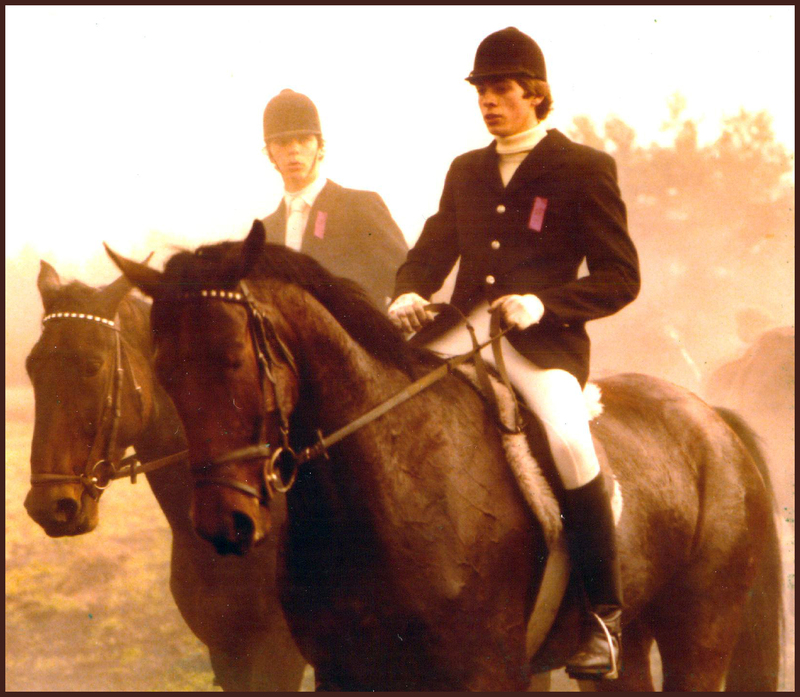 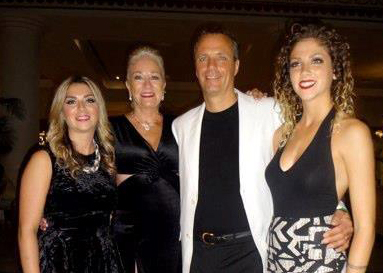 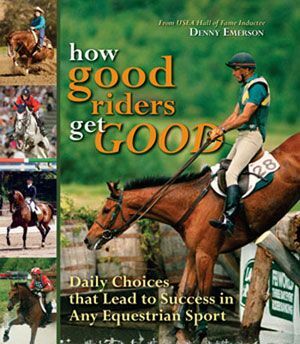 CLICK HERE to check out all of Dr. Harman’s saddle-fitting books and DVDs from http://www.HorseandRiderBooks.com.